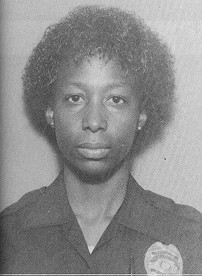 On September 6, 1982 Frankie M. Shivers was shot and killed attempting to assist a woman who was involved in a car accident. This was a bizarre incident which began with a traffic stop by Officer John Lunney. While writing the citation, another car slammed into Lunney's police cruiser hurling Lunney onto the roof of the vehicle he had stopped. The vehicle causing the crash burst into flames and threw it's driver into the back seat. Shivers, responding as a back-up, attempted to rescue the woman in the burning vehicle. As Officer Shivers tried to save the woman's life, the woman grabbed Shiver's revolver and shot her several times. A shoot-out then ensued and the woman was killed. 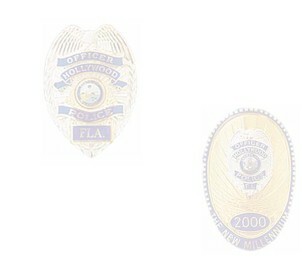 Officer Shivers died the following day. The investigation revealed that the woman had intentionally hit the police cruiser in an attempt to kill herself. Shivers was honored posthumously as Officer of the Year for 1982.